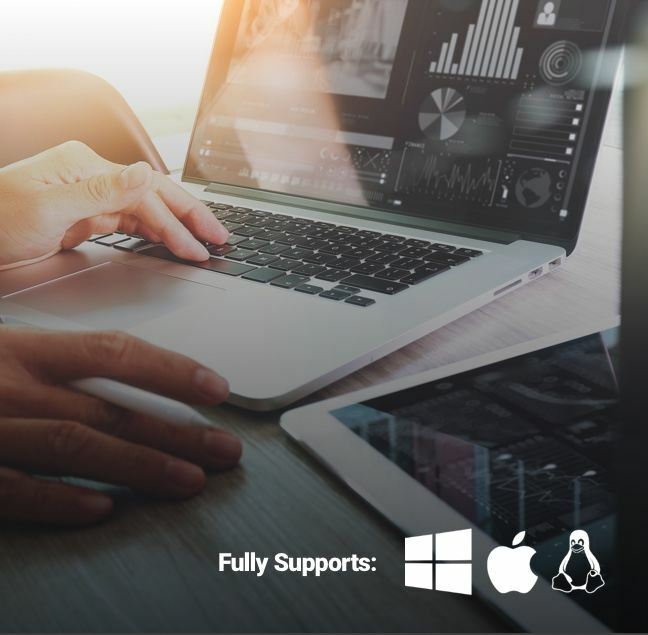 Dedicated support designed around your needs. 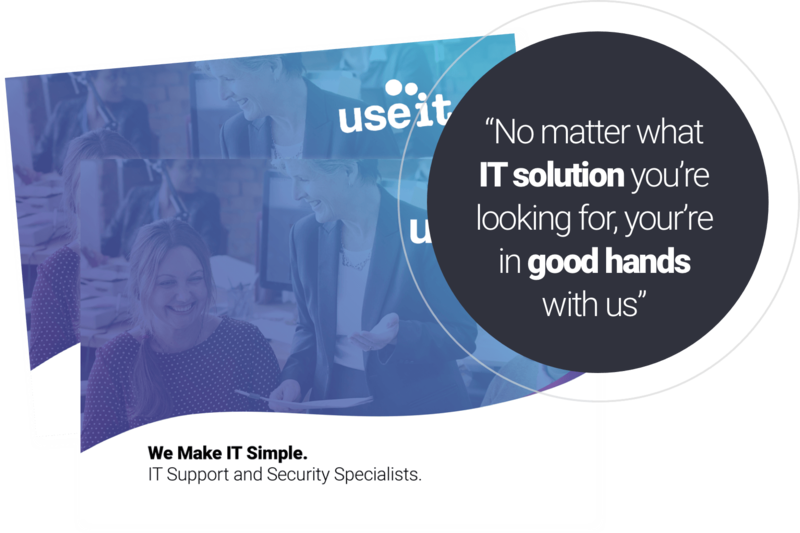 Our IT Support packages are simple to follow and include as much or as little specialist assistance as you need depending on your IT knowledge and the size of your business. At Use It we offer SME's IT support for every element of your business. Established in 1997, we offer bespoke support services and packages, tailored to meet your individual needs. 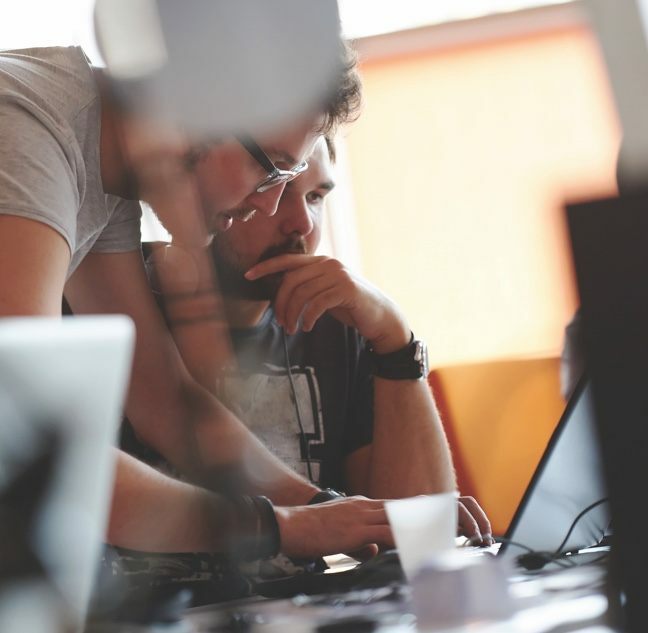 With our vast experience in the IT industry, we have the knowledge and expertise to provide you with the right solutions, to help you and your team build a successful business. Our remote management and monitoring service provides multiple layers of cyber security to protect your business from all threats! With antivirus, web protection, device discovery and more you can feel comfortable about your IT security. Helping to make your life easier we take care of important IT maintenance on your behalf. Automatic health checks, critical patch updates and regular alerts are continuously performed to keep your system up to date. 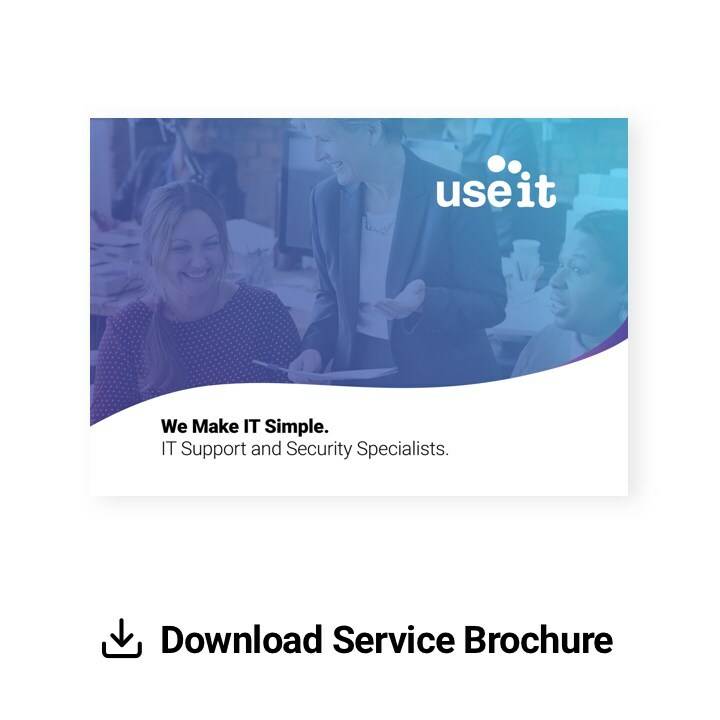 Here at Use It Computers, we have decades of experience in server supply, installation and maintenance. 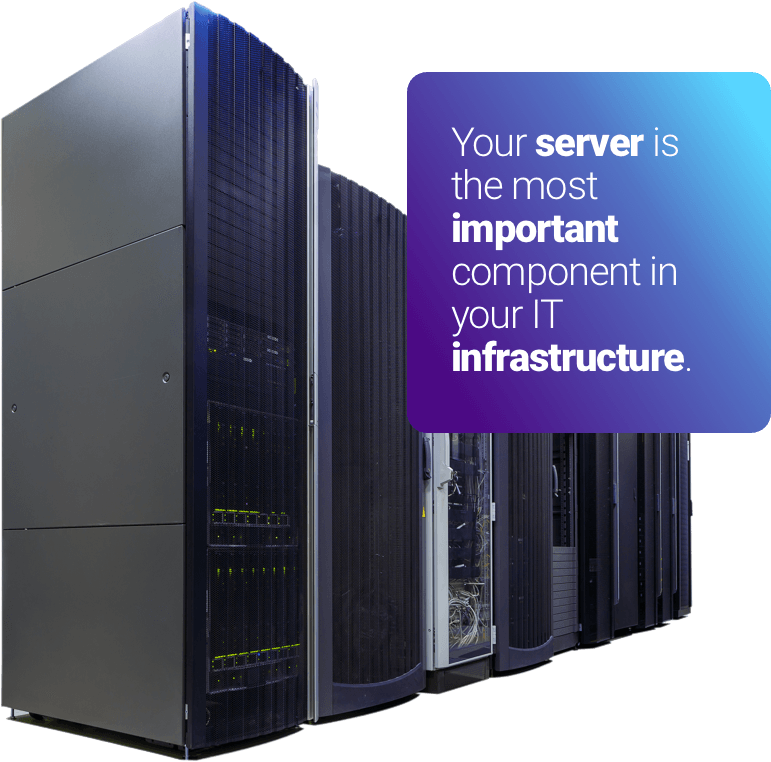 We understand that a server is probably one of the most important, if not the most important, component in your IT infrastructure. Whatever type of server you’re looking for we can install the perfect solution to increase the productivity of your business. Our IT engineers are committed to making sure that the installation of your server causes as little disruption to your business as possible. We understand that no two businesses are the same which is why we offer two support packages. Price tailored to your needs. Whatever level of support your business needs, we can help! From a simple IT security audit to a new server, PCs or remote monitoring service - our IT experts are on hand. We cover the whole of Lancashire, from Blackburn, Bolton and Burnley, to Preston, Blackpool, Clitheroe and beyond!  Poorly managed IT can hinder your business and prevent it from reaching it’s true potential. Our IT service covers consultancy, infrastucture, design, installation, on-going support and more.